Throughout 2018 in our weekly Horizon Globex blog, we wrote a lot about blockchain, the innovations it is bringing with it and how it can influence everyday things like business transactions, healthcare, security and more. 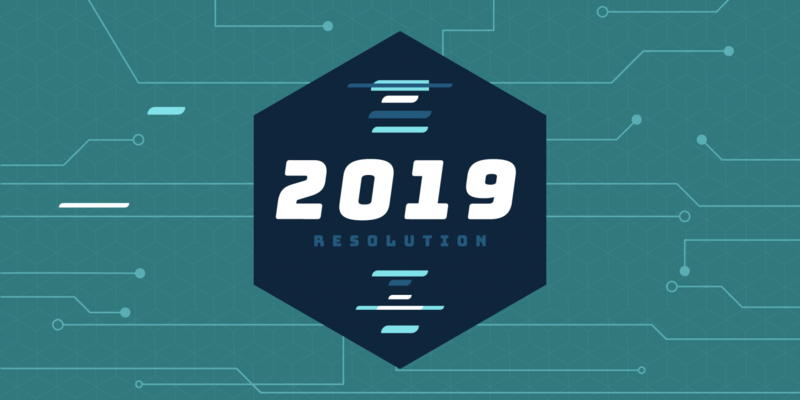 As we face into 2019 with earnest, it is time to look at how the blockchain might influence your year and whether or not it is something you will be incorporating into your home life, work or professional endeavours. We recently posted an article over on our social media accounts (click the link at the bottom of this article to follow us on Twitter, I promise it is worth it – we post a lot of interesting content well worth a look) about what Elon Musk does every day to reach his level of success, how he reads two books a day from different disciplines and areas and more. Check out the link over on our Twitter, LinkedIn, Facebook or Instagram accounts. This got us thinking that if you want to succeed and take tips from people like Elon Musk, it is worth thinking about how you can incorporate blockchain technology into your life and work. One of the first things to understand is that the blockchain doesn’t work from your everyday currency – Dollars, Euros or other currencies don’t hold much sway here and you will need to get on board with Bitcoin, Ethereum or one of the other cryptocurrencies. An easy way to get onto the blockchain without any of the headaches and confusion is to use the blockchain as a gateway to telecommunications services via the Talketh app, which you can check out here. This app allows you to use your own native currency to buy call credit and it then gives you access to reduced call and text rates all powered through the blockchain, thereby giving you the access to the top of the range blockchain technology without the hassle of setting yourself up with an account and trying to figure it all out. It gives you all of the benefits without needing any of the technology know-how and the idea is to bring the blockchain to the masses at affordable prices. If you want to get a better grasp of the blockchain and all that it entails, you can check out some of our previous blogs here and pop blockchain into the search tab on the left. Another few great resources are this great guide for beginners from Forbes and this comprehensive guide from IBM, which you can download. For anyone a bit more academically inclined, there are also courses available in blockchain and some of our top picks are this six-week online course from the University of Oxford, or for a more condensed version, check out this two-day course. If you are already a frequent user of the blockchain, but want to get your children involved, check out Pigzbe, a fun, secure and accessible way for children and the whole family to save using the blockchain. For those in business, it is worth considering how you can use the blockchain for things like verification, security measures, streamlining services and making your offerings more efficient and much more.